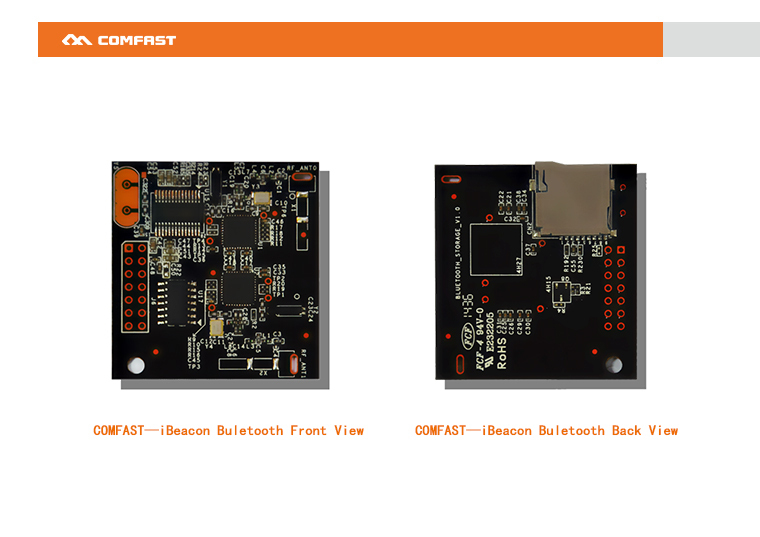 IBeacon uses Bluetooth 4.0 BLE technology; it can help you locate indoor. The searching range is up to 50m. Its small size like a coin that can be easily placed indoors. 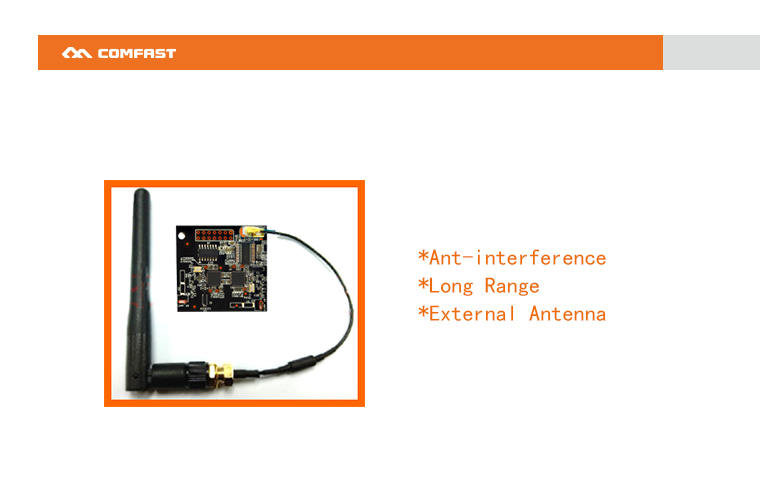 Run standalone as iBeacon, External host is not required. 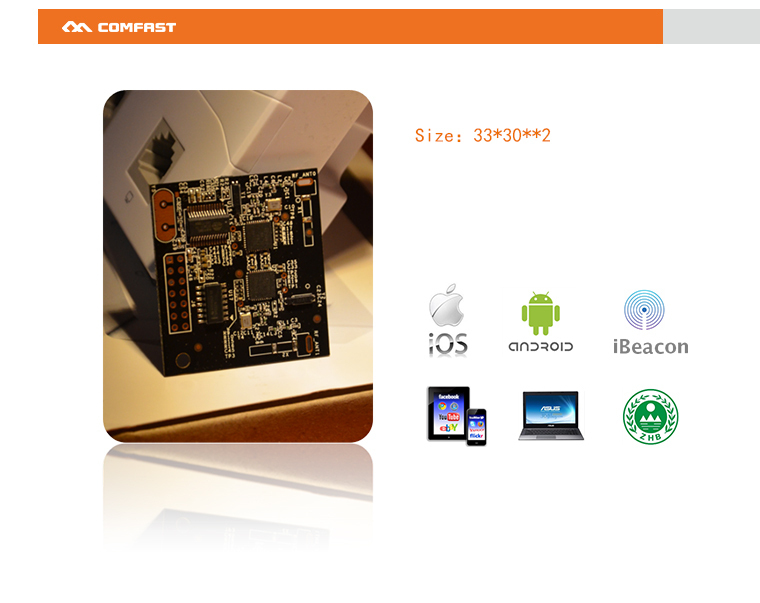 Support customize your own iBeacon configuration including UUID etc. About us, Zhejiang Dusun Electron Ltd.
China Dusun Electron Co. Ltd. was started in 2002. Our company is an entirely foreign-owned corporation, with registered capital of $5.1 million and yearly product sales of $27.7 million. We are a solution supplier and maker of intelligent control terminals, BLE modules (such as Bluetooth, made-to-order perimeter beacon, Wi-Fi & ZigBee), and IoT items. 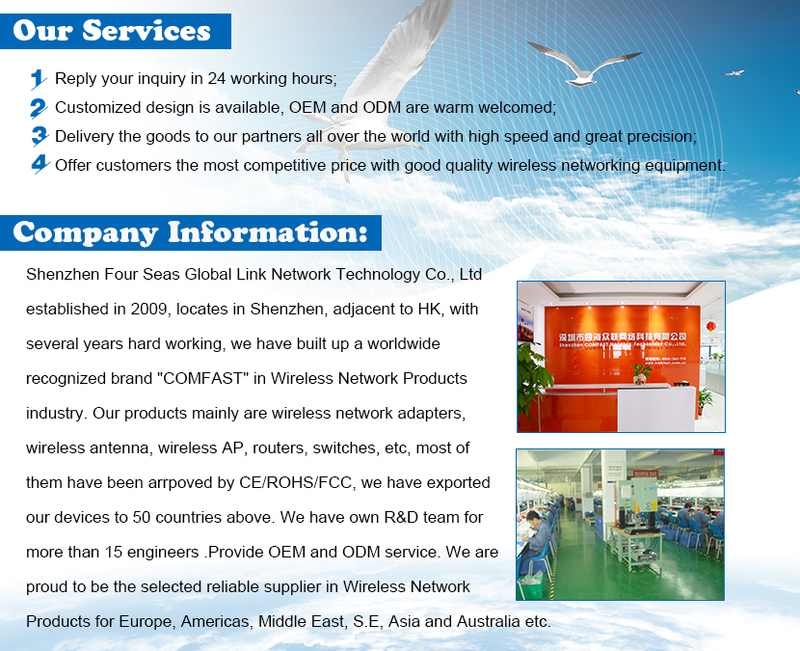 We’re a high-technology business enterprise which offers a turnkey solution for intelligent wireless products. 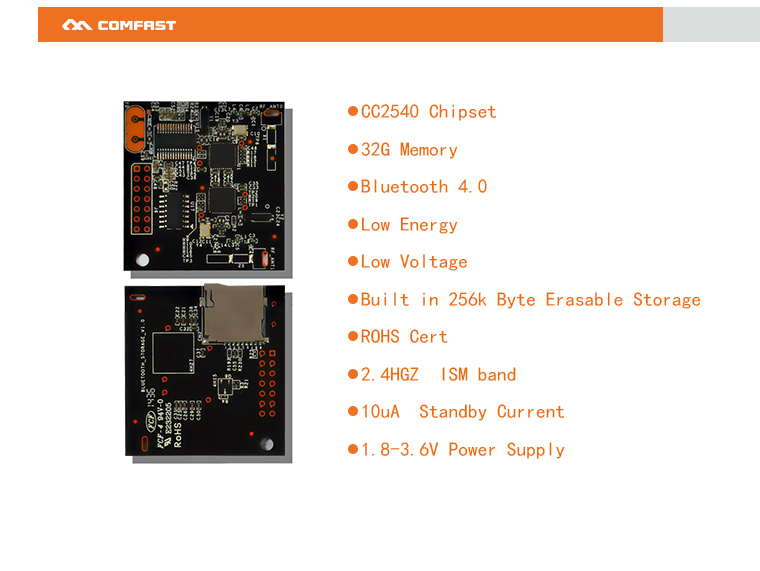 Our foremost product lines encompass wireless intelligent control terminals (smart remote controls and wireless modules), intelligent motors (tubular motor electronic stroke controllers) and IoT products (smart home devices, gateways, clinical products, wholesale iBeacon as well as blood pressure readers). For your any demand, please send me inquiry without any hesitation !